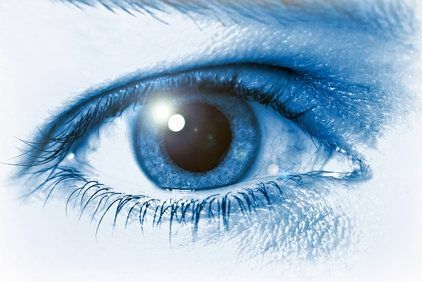 Cataracts occur when protein cells begin to clump within the crystalline lens of the eye, preventing light from reaching the retina and resulting in blurred, compromised vision. During cataract surgery, Dr. John Reifschneider will remove the clouded lens and replace it with an artificial intraocular lens (IOL). Today, these lenses are available in varieties that can correct refractive errors such as hyperopia, myopia, and astigmatism. Glaucoma occurs when fluid called aqueous humor builds up within the eye and increases intraocular pressure. 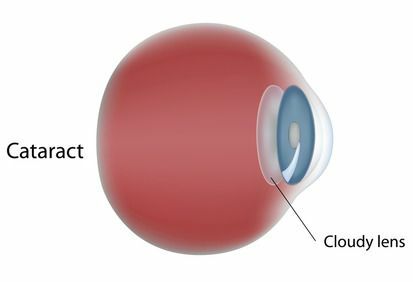 There are two types of glaucoma: open-angle and closed-angle. 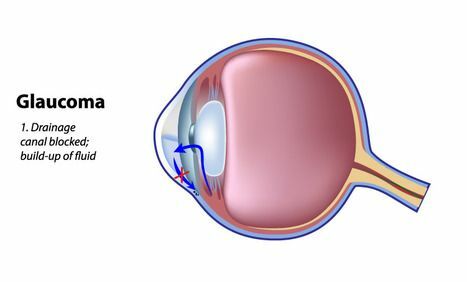 Open-angle glaucoma is the most common type of glaucoma, and occurs when the drainage network of the eye slowly becomes clogged. Closed-angle glaucoma should be treated as an emergency, and it occurs when the drainage channel is blocked. Dr. Reifschneider offers several treatments for glaucoma including eye drops, laser therapy, and stents. 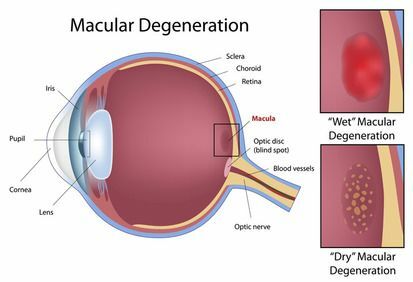 There are two types of macular degeneration: Dry macular degeneration causes vision loss in the center of your vision when the macula, or center of the retina, begins to degenerate; wet macular degeneration occurs when blood vessels develop beneath the retina, leaking fluid and causing vision loss. Dr. Reifschneider uses optical coherence tomography (OCT) scanning to diagnose your condition and suggest appropriate treatment. If you have Type I or Type II diabetes, you are at a higher risk for several types of eye diseases, especially diabetic retinopathy. When damaged blood vessels leak blood into your eye, it can block light from reaching your retina. In some cases, the blood can also cause your retina to swell. Dr. Reifschneider will use an OCT test to create a map of you eye and look for macular swelling. Treatments can vary widely, and they may include steroid injections and laser surgery. 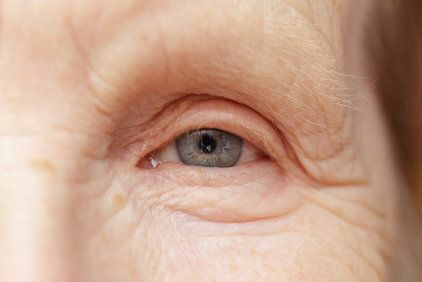 Dry eye usually develops with age. In some cases, your body may simply fail to produce enough tears to lubricate your eyes. In other cases, the quality of your tears may diminsh, so that they evaporate too quickly or do not spread across your eye properly. 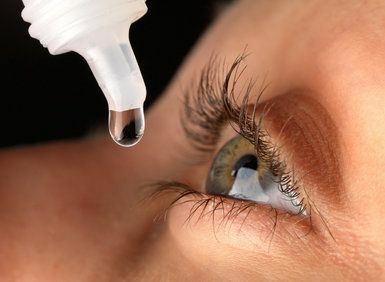 Eye drops are the most common treatment available for dry eye, but more aggressive treatments such as tear duct plugs are available. When your immune system attacks a harmless foreign substance, such as mold, pollen or dust, you will have an allergic reaction. 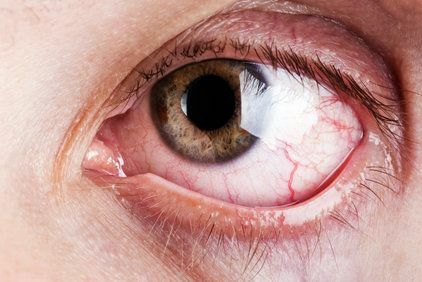 Your eyes are particularly susceptible to the effects of allergies because they are directly exposed to air and debris for the greater part of each day. We offer Doctor’s Allergy Formula, a non-invasive scratch test that can check for 58 varieties of allergies. 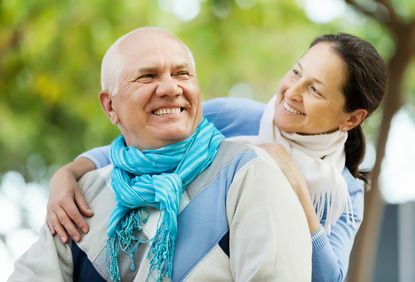 Once we have diagnosed your condition, we can recommend treatments including oral medication, eye drops, steroids, allergy shots, and nutrition supplements. Flashes (sudden spots of light) and floaters (small bubbles or dots that drift across your visual field) are not typically harmful. 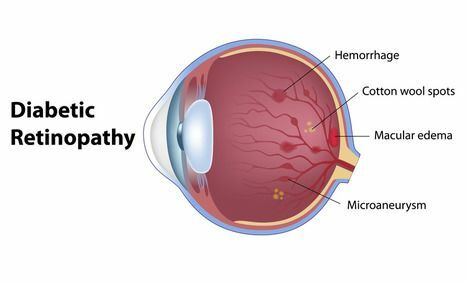 These are not uncommon occurrences, but if they appear or worsen suddenly, you should undergo an exam immediately, as this can indicate a retinal tear. Dr. Reifschneider will carefully examine the back of your eye during a dilated exam and determine your condition. We provide complete care for a variety of eye injuries, including scratches, dog bites, burns, chemical burns, and more. If you have suffered these or another type of injury, it is important to seek treatment as soon as possible. Even minor scratches can lead to serious infection and other problems. Treatments will vary widely, depending on your specific injury, and they may include eye patches, steroids, eye drops, sutures, or other treatments. Dermatochalasis and ptosis are similar conditions, and they are both typically caused by advancing age. Dermatochalasis causes excess skin to droop from your upper or lower eyelid, while ptosis causes the upper lid itself to droop. Both conditions can affect your appearance, and the drooping tissues can obstruct your sight. Dr. Reifschneider can repair both of these conditions with blepharoplasty, or eyelid surgery. Through small, carefully concealed incisions, he will lift and tighten the skin and weakened muscles surrounding your eyes. 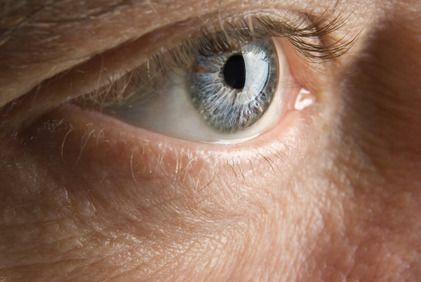 If you have suffered an injury on the surface of your eye, Dr. Reifschneider can use state-of-the-art amniotic membrane grafting to help your eye heal and protect your vision. We offer two types of membrane grafting: PROKERA® and Ambiodry2™. This tissue is the only biological material that can heal wounds on the surface of your eye, and it can be attached directly with no need for sutures.